2017 was indeed a great year for MQBM! 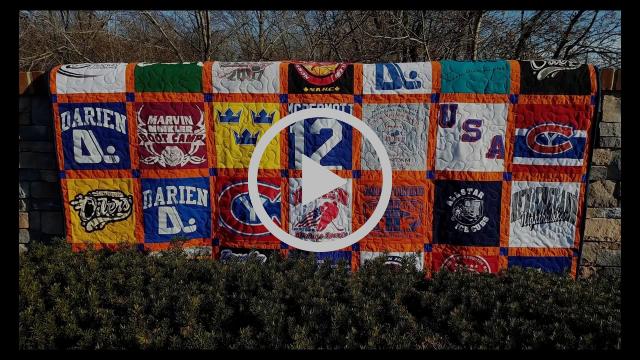 I hope you enjoy this 3 minute video and photo compilation of some of MQBM's Memory quilts and pillows made this past year. Each one tells such a unique and beautiful story! 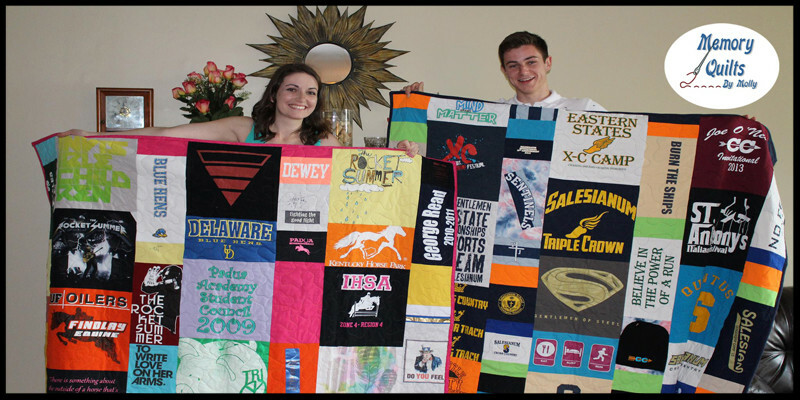 A gentle reminder: NOW is the time to order graduation quilts. 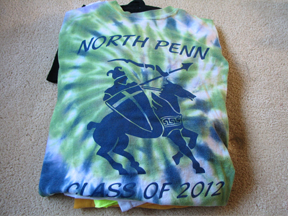 I already have 16 in the queue.